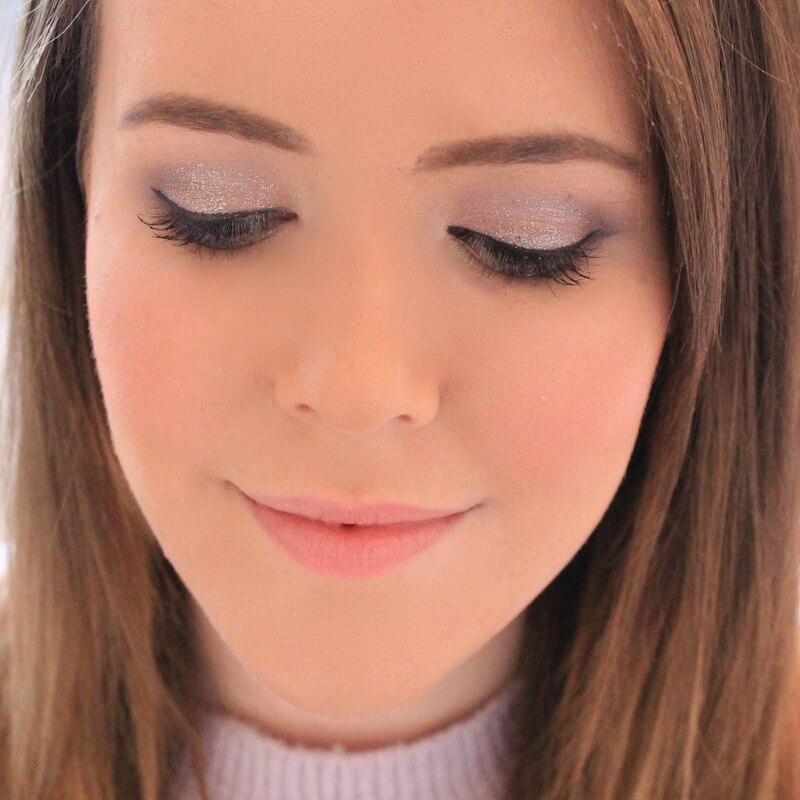 Lipgloss & Lashes: Birchbox October 2015 - Your box, your choice. Hello Beauties! First of all, let me begin my apologising for the lateness of this post - I normally publish my Birchbox reviews as and when I receive them, but this month my box(es) got delivered to my parents address. This meant I had to go home and retrieve them, wait a week to take the photos in natural daylight (I never see the daylight on working days) and then edit, write and publish this review...and now here we are, almost a month later - don't let anyone tell you blogging is easy! Anyway, this month Birchbox kindly gave their subscribers a choice between two boxes - the stylist box and the back to basics box. The stylist box is the more colourful of the two (as the name would suggest), and has more 'creative' products I would say - more the things that are nice to have as opposed to those things which are a necessity. The first thing I saw when I opened the box was this tiny bottle of Bioderma aka the cutest bottle of makeup remover ever. 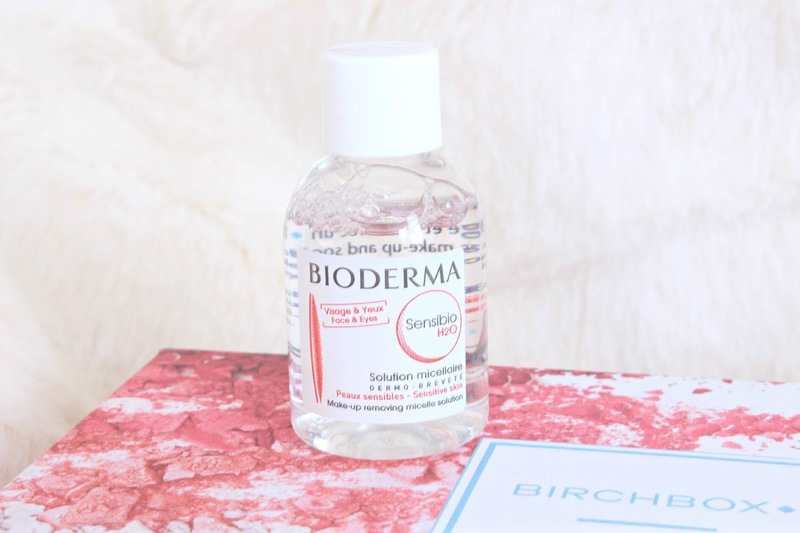 I'm a big fan of Bioderma in general, however I normally use their Hydrabio range which is targeted at dehydrated skin (the one with the blue top), so I'm interested to see how the cult favourite, sensibo range, works out for me. 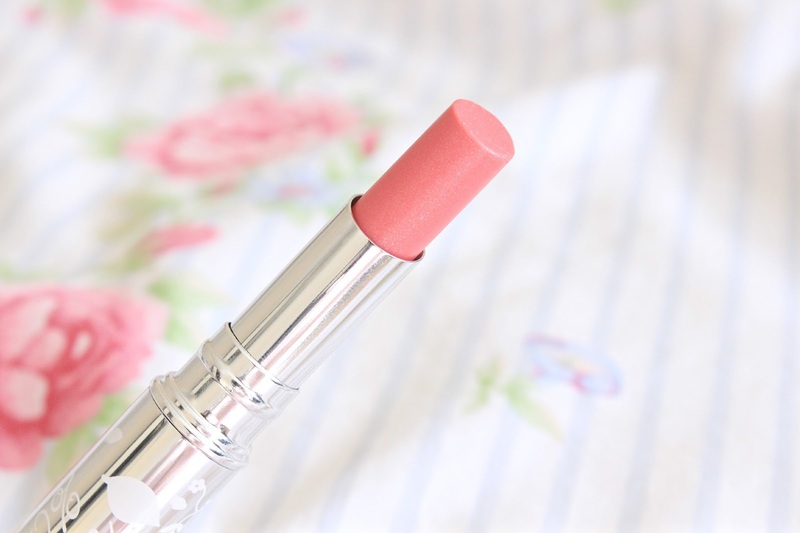 The lipstick addict within me was then drawn to the 100% Pure Fruit Pigment Lip Glaze in a gorgeous pink colour. I've never tried anything fem 100% Pure, but I've heard great things about the brand from my friend Alyson, so I can't wait to give this a go - plus, the pink colour is right up my street. For a natural, organic brand, I think the packaging is classy and definitely to my taste as it's also a little girly. The product itself contains avocado and cocoa butters, meaning that as well as adding a pop of colour, it also gives you that extra hydration that you need during the winter months. The Stylist Box also included the No7 English Laundry scent (sample size) which is a really lovely scent. I'm not normally a fan of the perfume samples I get in subscription boxes as they're so tiny and usually smell like my gran, but this one has a lovely fresh and sweet scent and it's something I would have never tried had I not have been subscribed. The largest item inside the Stylist box is the Yogi Flow Indian Rose & Sweet Almond Oil Shower Gel by Rituals. Although this is a sample size, it's fairly large and will come in handy for overnight stays (of which I have a few planned before Christmas!). Plus, the scent is really lovely too - quite sweet and soothing without being overpowering. Lastly, the Stylist box also contained a little sample of the Parlour Smoothing Blow Out Spray. I have extremely frizzy hair (think Hagrid on a particularly bad day) so I love trying anything which claims to smooth out my hair, plus this one smells like peaches so you really can't go wrong! As this is a sample size I'll probably keep this for when I'm on holiday but I'll definitely update you all. The Back to Basics Box is definitely slightly more plain in design and slightly more classy, I'd say, and contains products which are seen to be more of an essential item instead of a 'nice to have' item. 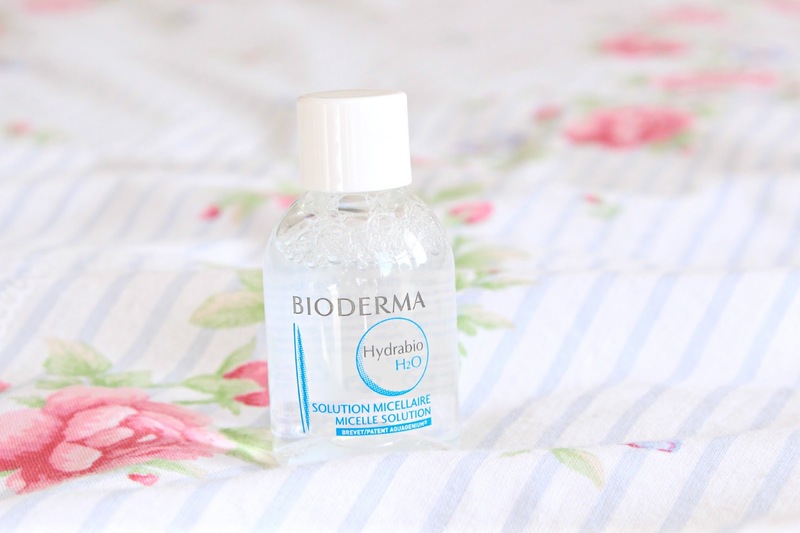 The Back to Basics Box also contains a mini Bioderma sample, however this one is my absolute favourite of the two micellar waters - the Bioderma Hydrabio Micellar Water. I find this so soothing any hydrating and I really do notice the difference in my skin when I stop using this. I find that keeping my skin hydrated actually helps control my oil and acne, so I was over the moon to see a little sample of this included as it's perfect for when I'm off on a long weekend away. The second product I noticed was the Seche Vite Fast Dry Top Coat, which is full size. I've wanted to get my hands of this for the longest time, after hearing so many wonderful things about it, and I'm happy to report that it really is a fabulous product. When I use this my nail polish dries instantly and they're left shiny and healthy looking - perfect! The Back to Basics box also included a shampoo and conditioner duo from the Beaver Professional Hydro Range. I haven't used these yet as I'm saving them for a weekend away which I have planned, but I love hair products which claim to nourish and hydrate your hair (god knows my hair needs it! ), so I'm sure I'll end up loving these too. As I said, this box contains more 'essentials' than the Stylist box, one of them being the Regenerate Advanced Toothpaste, which claims to regenerate enamel. I'm never really too fussy when it comes to toothpaste as I normally stick to the Colgates and Sensodynes of this world, but it's always nice to try new things and again, this will come in handy for travel. Lastly, the back to basics box also included one makeup item in the form of the Eyeko FAT Liquid Eyeliner. I'm not really an eyeliner wearer so I'm pretty sure I'll never use this, particularly as it's a thicker one, but it's nice that Birchbox also included a makeup item. Overall, I really liked both of the boxes on offer this month and I really don't think I could pick between the two. I think both had some great products and I love that Birchbox gave their subscribers the choice this month. *Thank you Birchbox for providing the products for this post. Both boxes look amazing, I don't think I could choose between them either! can i have the back to basics box contents with the design of the other one? both are great indeed!